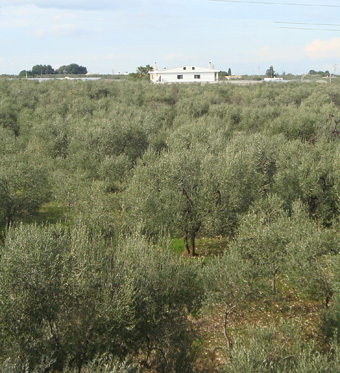 All our lands are located in the countryside of Puglia in the south of Italy near Bari province. Here, the Coratina olive trees find the perfect conditions to deliver the most tasteful Italian Premium Quality Extra Virgin Olive Oil. This award is given from a combination of natural environmental factor like the stony soil, the sunny and hot summer and the optimum altitude from the sea level. The olives are harvested during the months from November to January, depending on the time when the olives have reached the desired maturity level. Our Olives are traditionally handpicked, using collective nets under the olive trees and handpicking, racking and brushing the branches with a hand plastic rake. On the same day that the olives are picked, they are transported to the refinery where they are weighted, screened from the leaves and washed before been mashed in to a fragrant oily paste. The olive paste is than passes into the cold press where the oil and vegetable water are separated from the pumice in a temperature controlled environment. Finally, the Extra Virgin Olive Oil is physically separated from vegetable water with a centrifuge of the liquids. In fact, because of the different specific weight between water and oil, they are naturally separated by spinning the liquids to high speed, allowing the water, which is heavier, to exit from the top of the centrifuge machine while the oil comes out from the bottom of the machine. 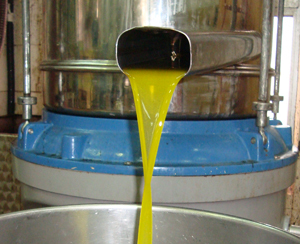 This tradition technique allows the oil to retain its health benefits and keeps its distinctive unfiltered golden/greenish colour. 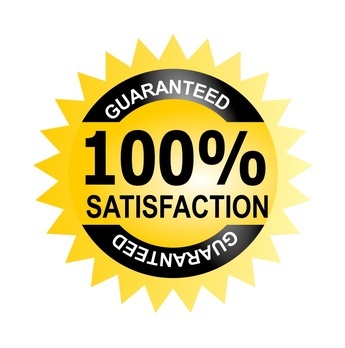 The Extra Virgin Olive oil receives the final quality check and tested the acidity level. To denominate the oil as Extra Virgin Olive Oil, its acidity must be between 0 and 0.8. The oil with an acidity level from 0.9 will be denominated as Olive oil. This year campaign 2009/10, we are proud to have achieved a superior quality unrefined Extra Virgin Olive Oil PDO - Terra di Bari with the acidity level to be below 0.2. 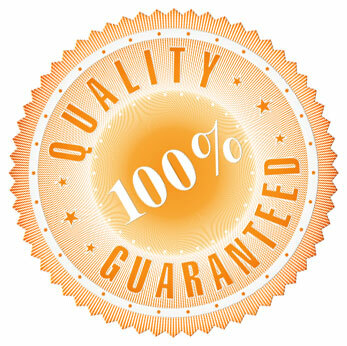 No artificial chemicals or ceramic filtration are used to clarify our Extra Virgin Olive Oil PDO. (The use of artificial chemicals or ceramic filtration alters the natural characteristics of the oil and removes important anti-oxidant contained in the pigment of the green particles). With its distinctive flavour, our Extra Virgin Olive Oil enriches and enhances the taste of any dish, from starters to desserts, bread with fresh cherry tomatoes, vegetable soup, meat or fish. Try the difference & Buon Appetito! Our extra virgin olive oil is extracted only using natural methods and through cold pressing technique. Cold press is the only way to obtain a superior quality extra virgin olive oil PDO, and keeping intact all organoleptic characteristics of the olive oil. Moreover, our unrefined extra virgin olive oil contains an important ingredient (Oleocanthal) which only recently (2005) was discovered its health benefits and has been recognised to have anti-inflammatory and antioxidant properties. 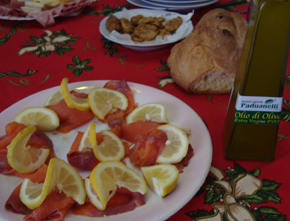 When tasting the oil, Oleocanthal is responsible for the peppery bite which can be felt at the back of the throat.